Choose CCS Property Services for all your Appleton Mold Removal and Remediation Needs! CCS Property Services offers FREE Mold Assessments and will provide you with a detailed estimate that identifies the mold issue and how we can fix the problem. Headquartered in Green Bay, our technicians have been serving the Fox Valley for over 20 years. We service both residential and commercial properties along with providing water damage cleanup and water restoration services in the Fox Valley. 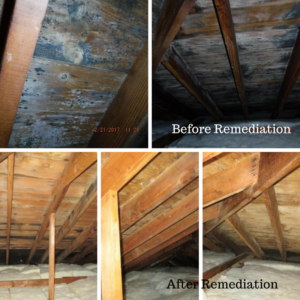 CCS Property Services is able to provide any type of mold removal and remediation services, along with black mold removal to Wrightstown, Appleton, Kimberly, Little Chute, Kaukauna, Menasha, Neenah, Oshkosh, and the surrounding area. CCS Property Services is a licensed general contractor in Wisconsin and Upper Michigan. We are IICRC Certified and ready to handle any of Appleton’s mold removal and remediation needs. 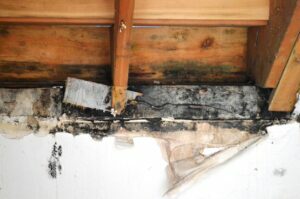 Visit our Frequently Asked Mold Question page for more answers to your mold questions. Call us at 920.435.2288 to schedule your appointment today.